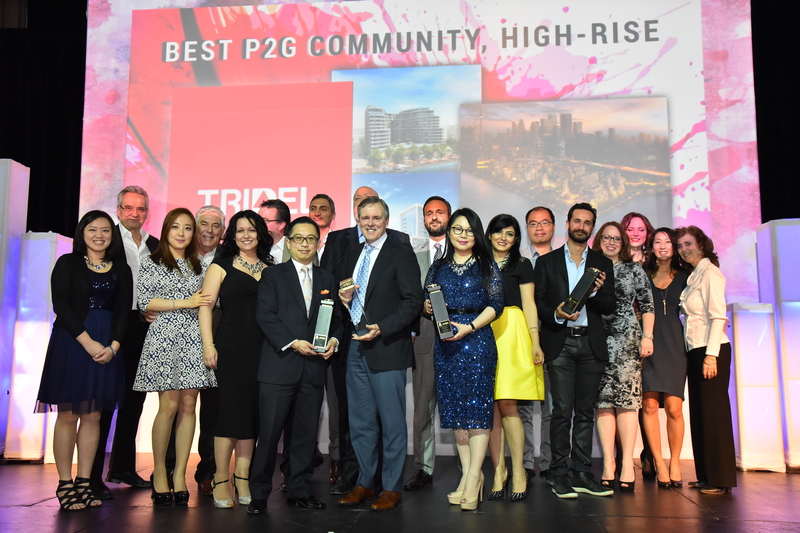 Tridel emerged as a big winner at this year’s Building Industry and Land Development (BILD) Awards. 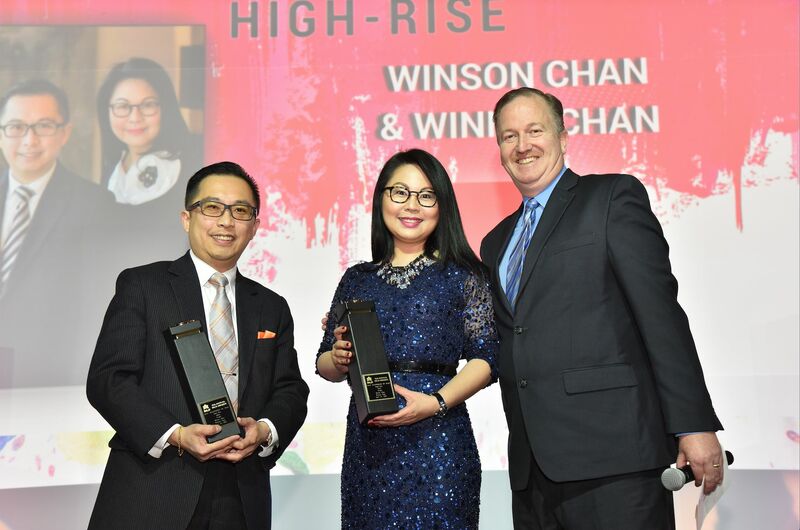 The developer proudly took home six awards, more than any other nominee — including Green Home Builder of the Year (high rise) and Places to Grow Community of the Year (high rise) for Aquavista at Bayside. The event was held on Friday, April 24th at the Paramount Conference and Event Venue in Woodbridge, Ontario. More than 1,100 industry professionals gathered to celebrate those who have contributed to current new home construction and developments. Tridel also claimed the awards for Best E-mail Marketing Piece (high rise), Best Suite Design (750 to 1,500 square feet) for Aquavista at Bayside, Best Model Suite for 300 Front Street West and Best Salesperson or Team, honouring Winson Chan and Winnie Chan for their work with Alter. For a complete list of this year’s winners, visit www.bildawards.com.